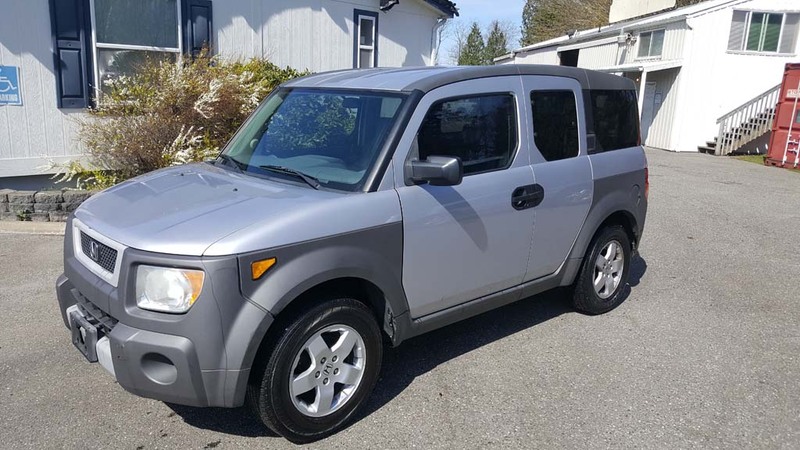 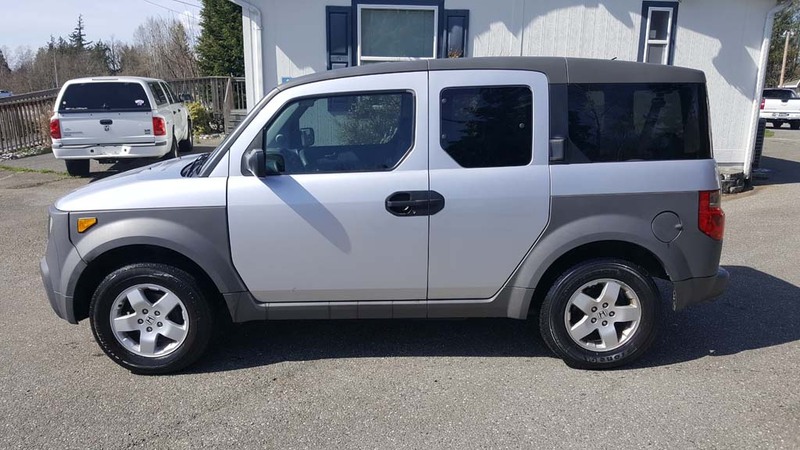 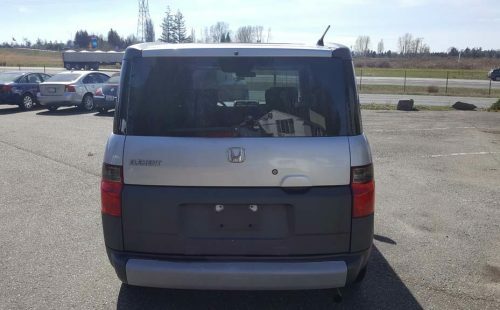 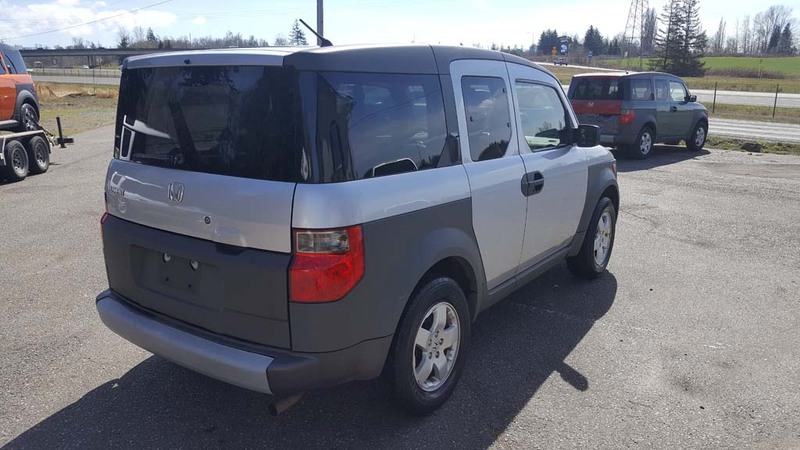 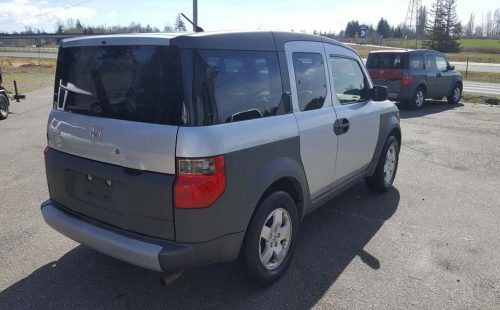 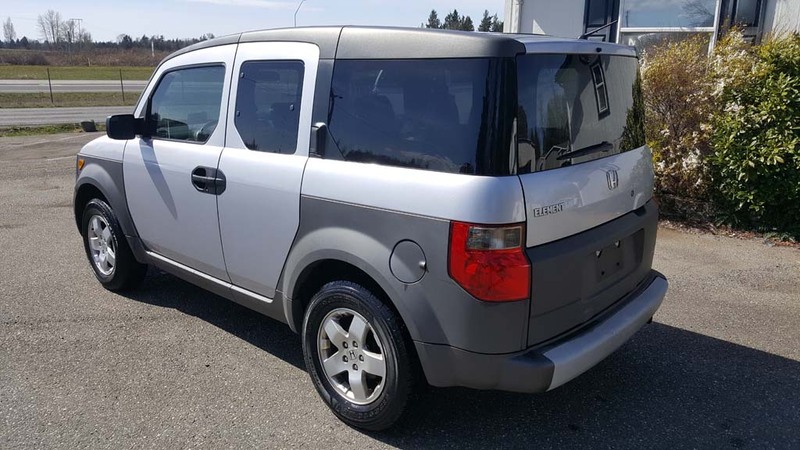 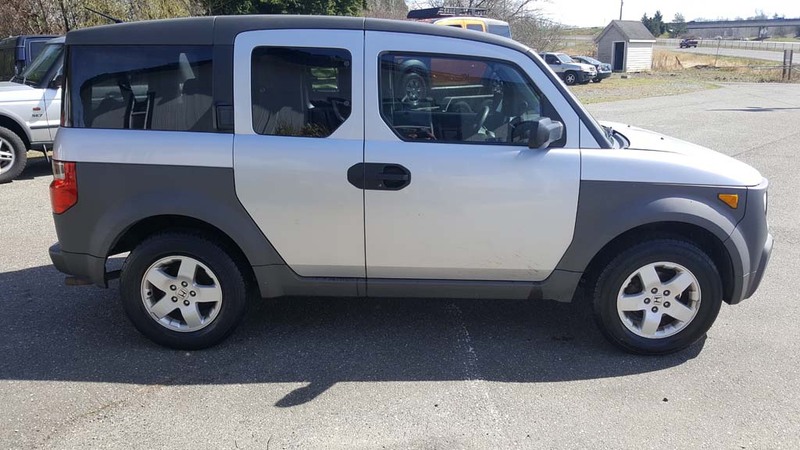 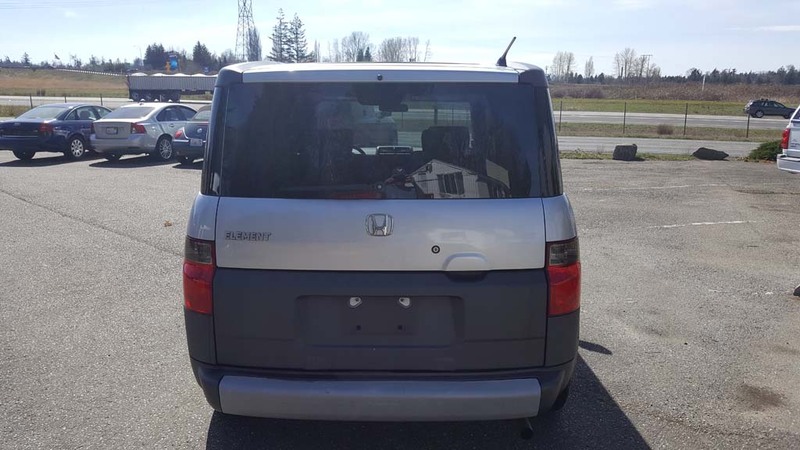 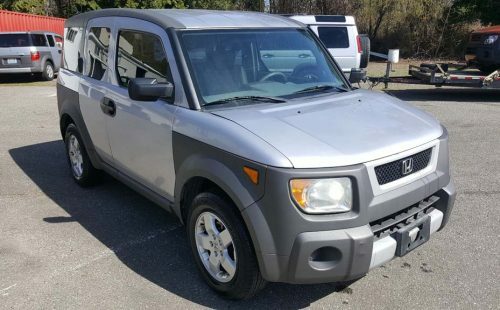 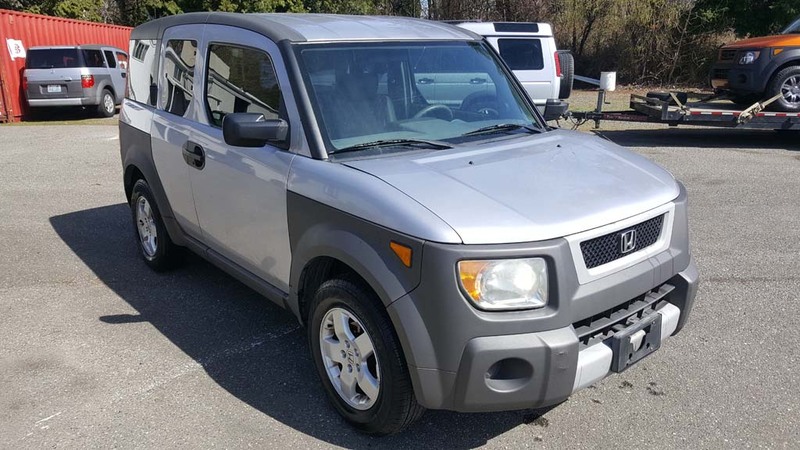 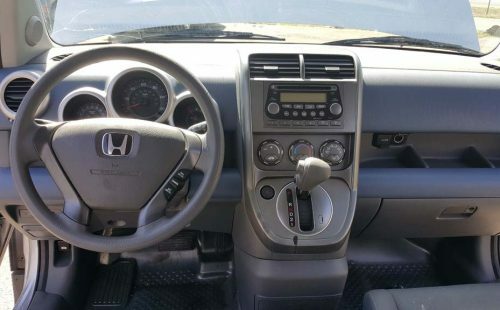 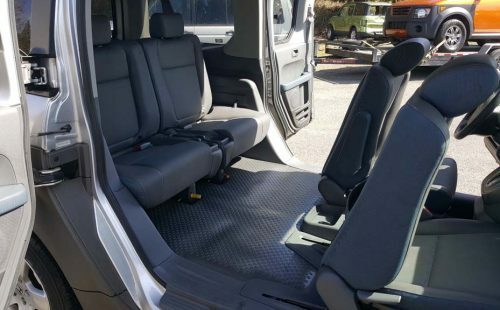 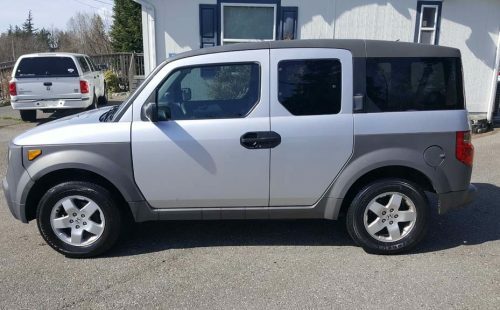 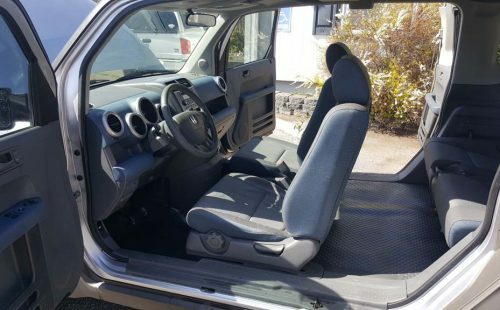 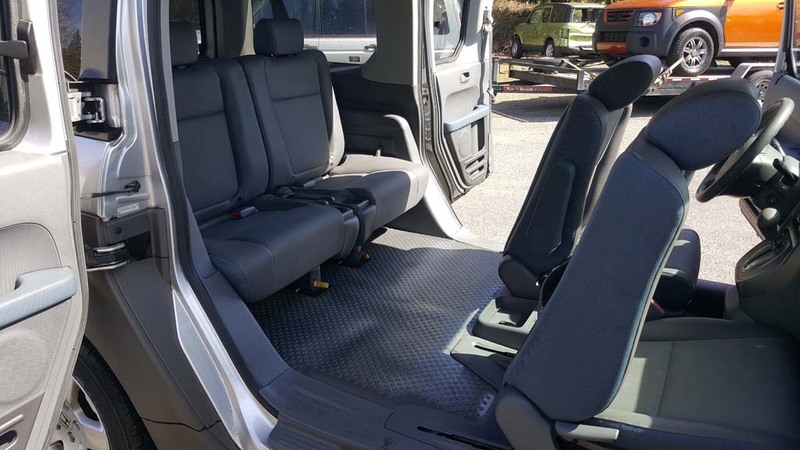 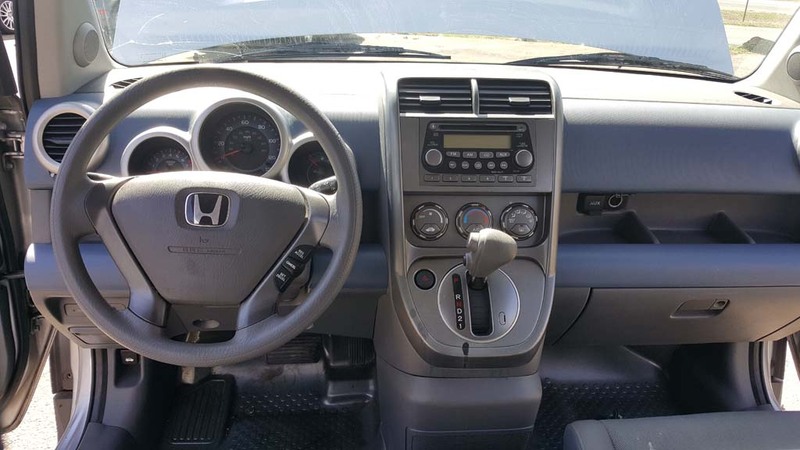 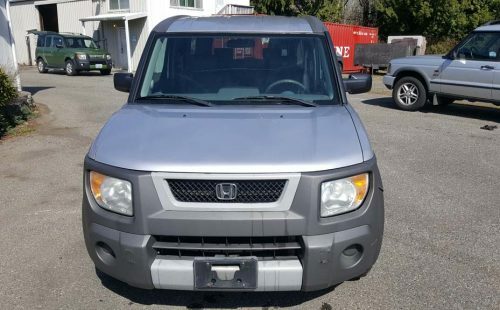 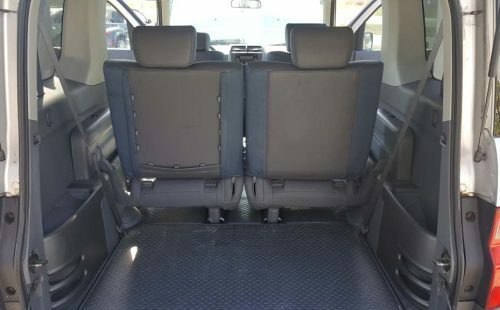 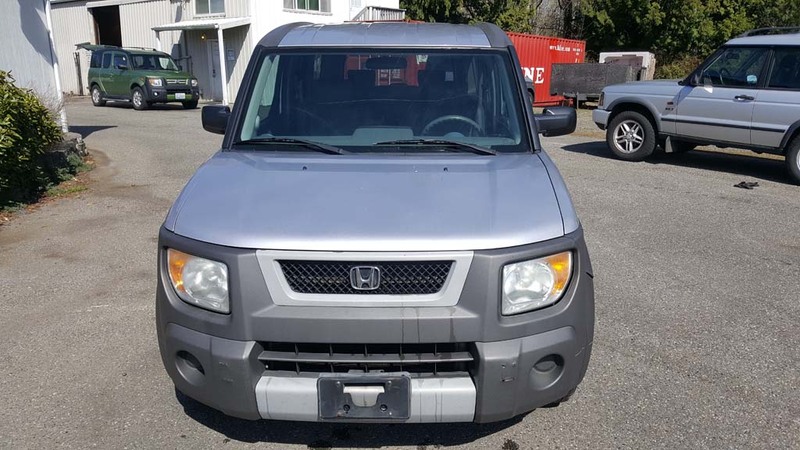 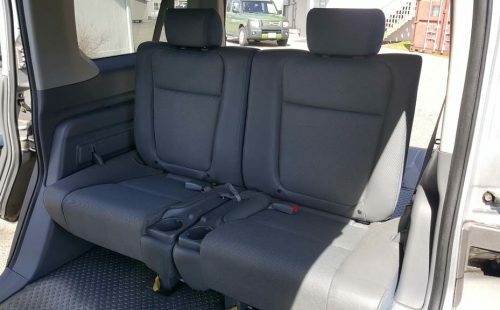 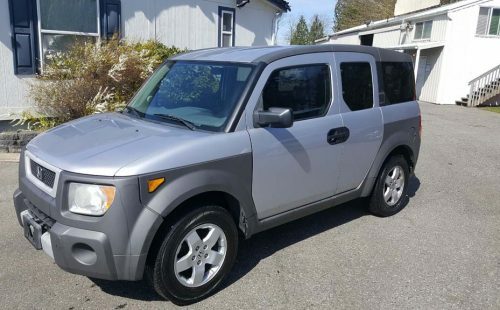 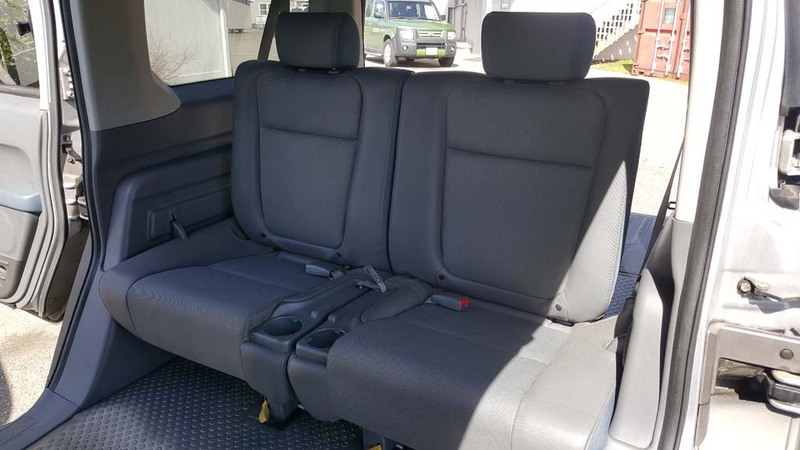 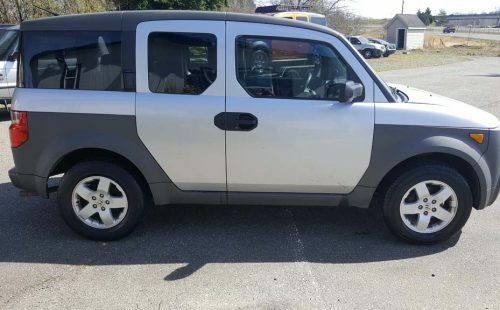 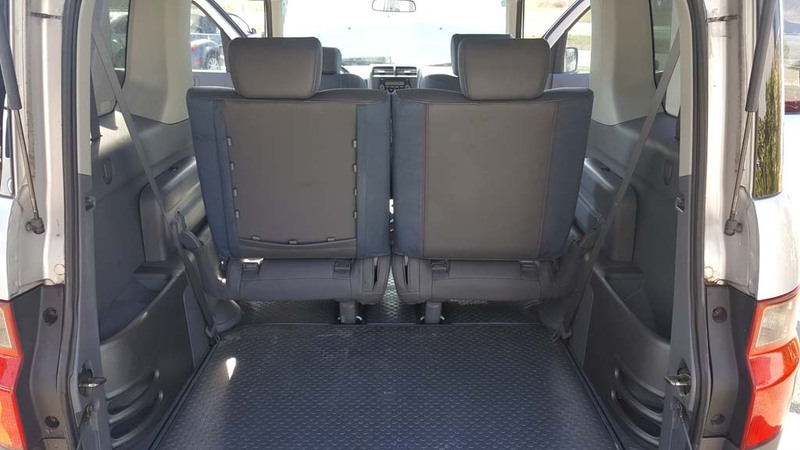 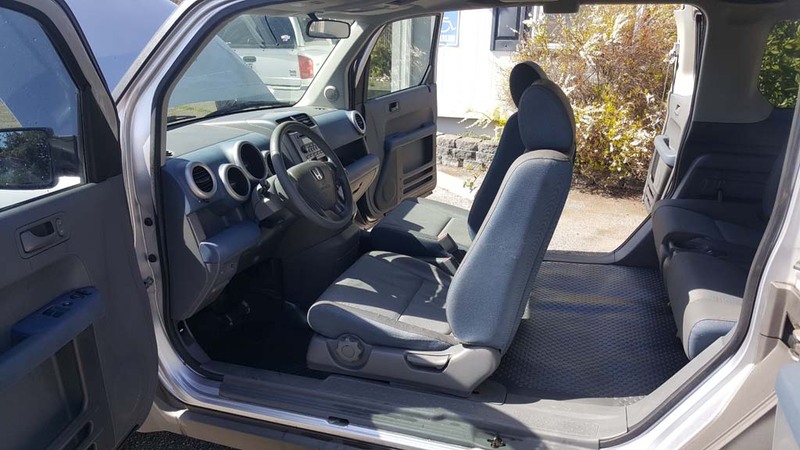 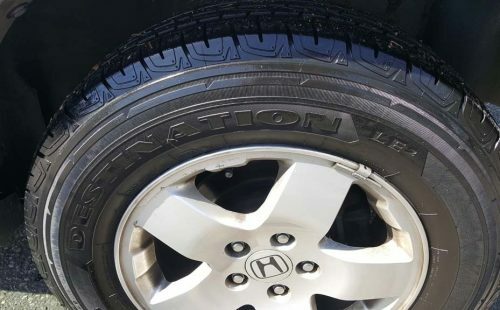 Nice clean 2003 Element in Silver... body and paint in perfect condition, interior is above average, driver's seat has a small crack but not ripped, previous owner was a smoker. 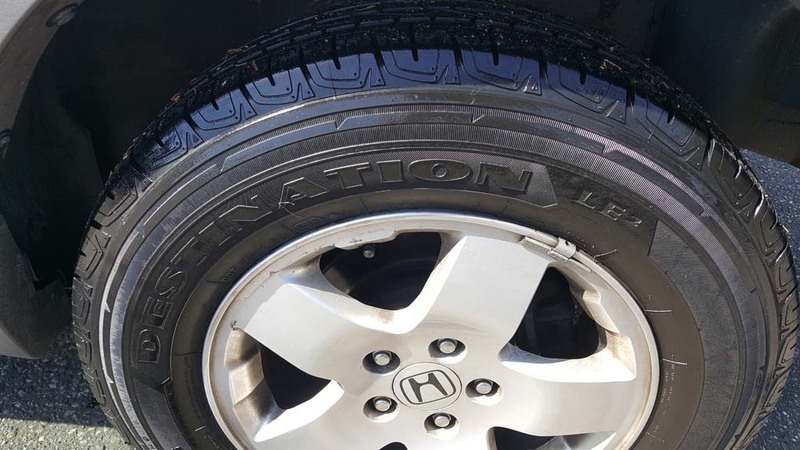 No accidents and clean title. 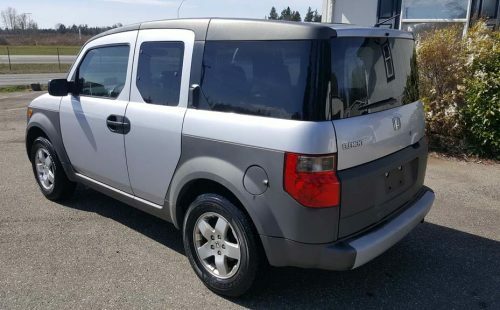 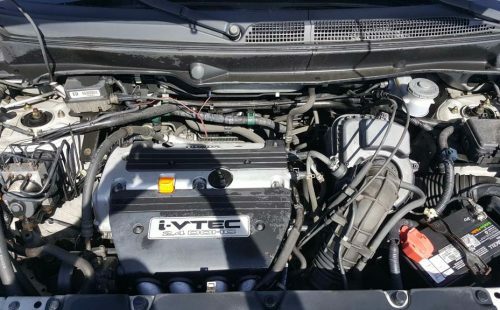 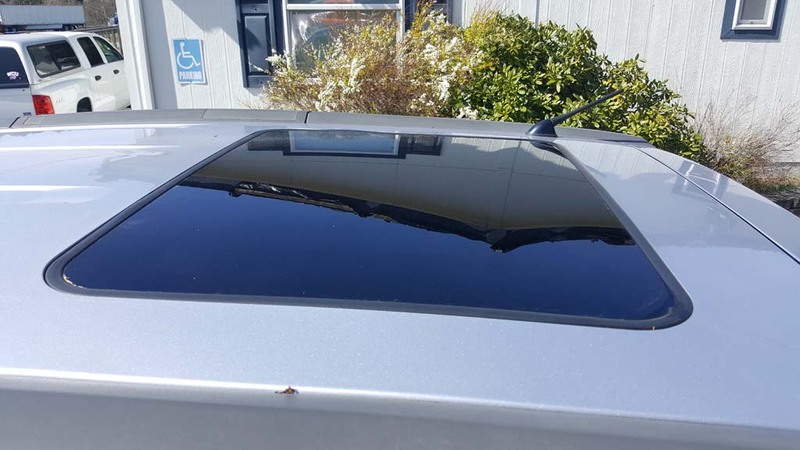 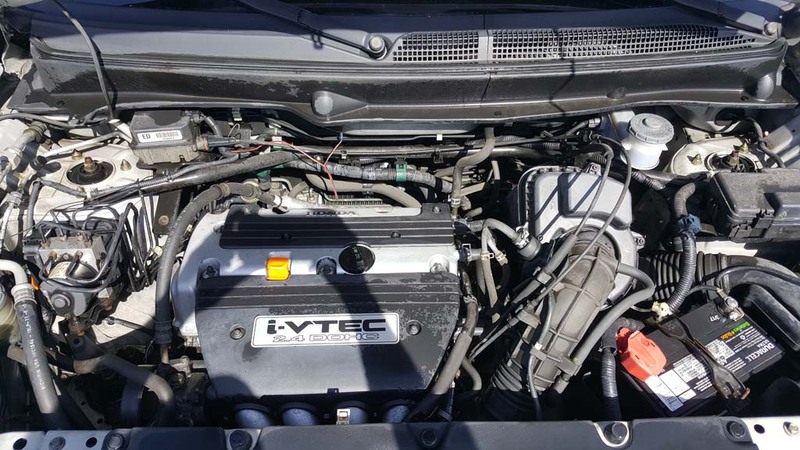 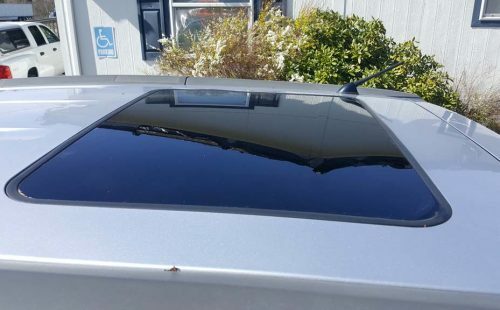 Remote power locks, tinted power windows, A/C cruise control, all wheel drive, automatic transmission, moon roof, I have serviced and detailed this car, has a decent set of tires and everything works as intended.